EXPRESS HOMES ARE BACK!! 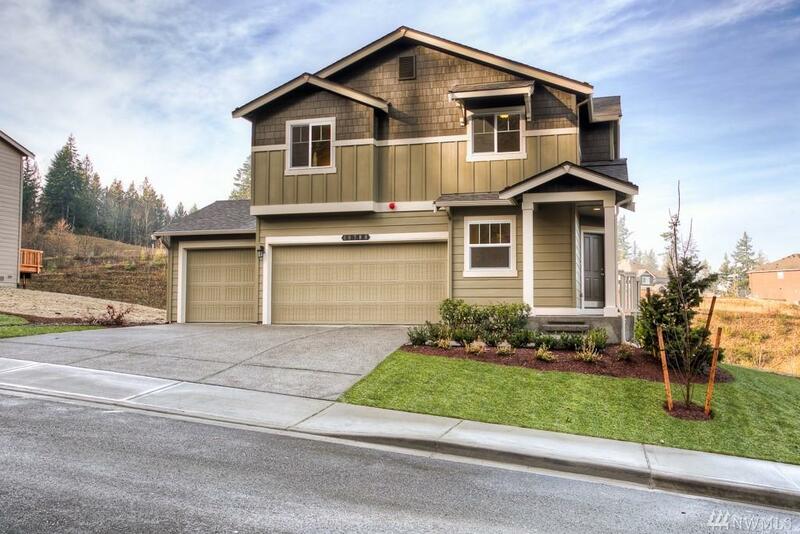 Gateway II is conveniently located minutes to the FWY, shopping and JBLM. 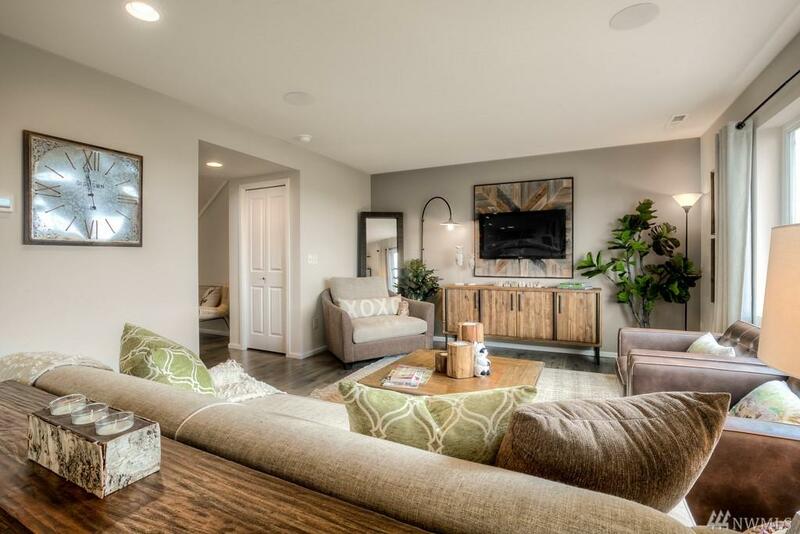 Our Generous Berkshire Design offers 4 bedrooms, den with a greatroom flow perfect for relaxing or entertaining. Enjoy your new home with peace of mind with DR Hortons above industry standard warranty. 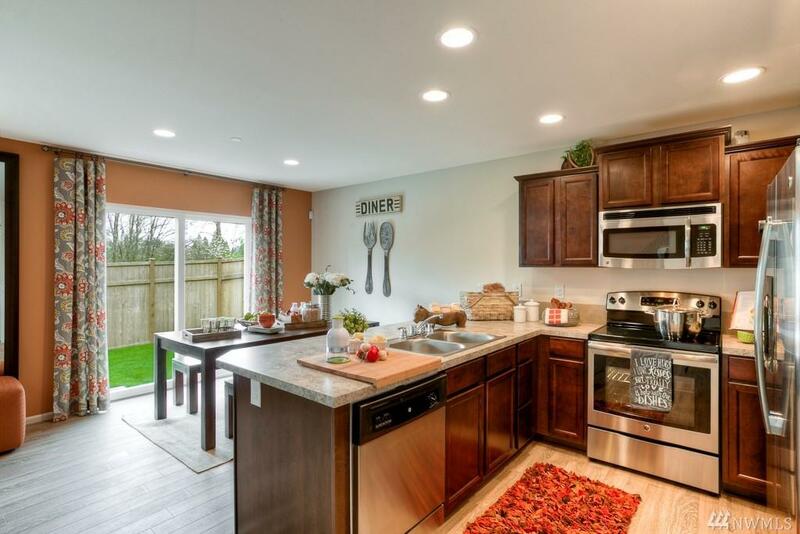 Great features include stainless appliances, extended laminate hardwoods on the main floor. 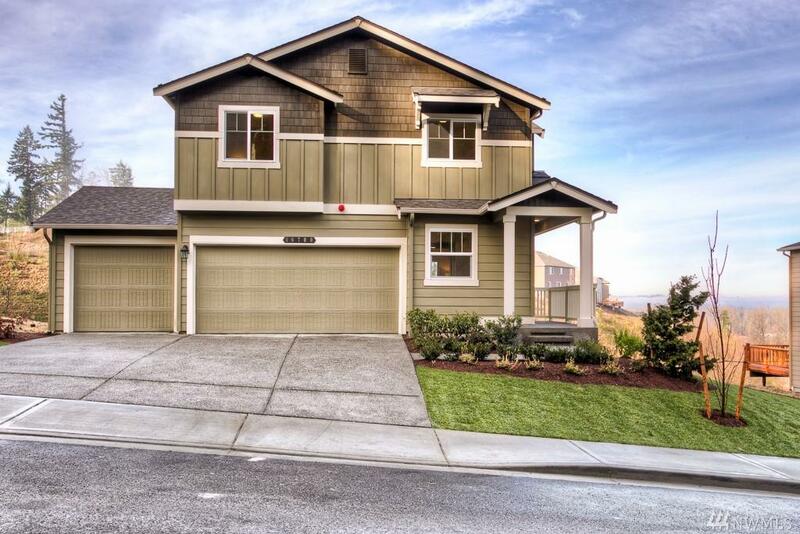 Stop by and witness for yourself Gateway Berkshire Express model! Includes smart home technology!